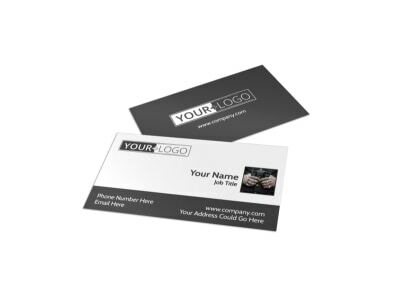 Never stop networking! 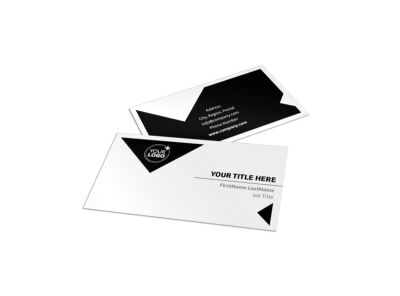 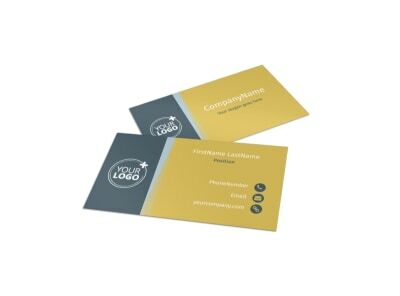 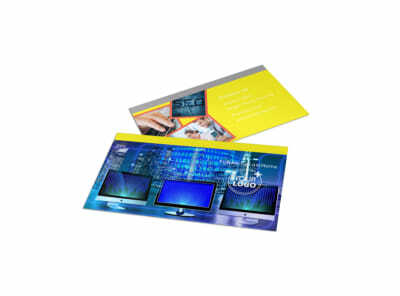 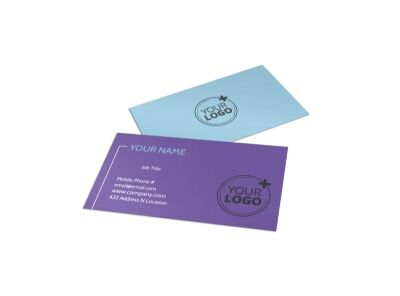 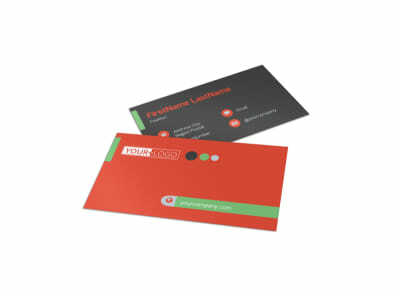 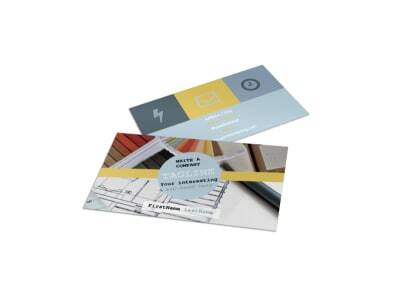 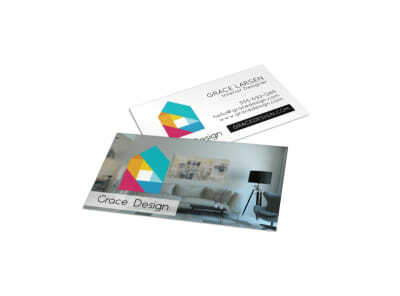 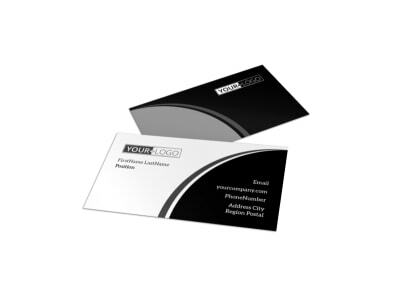 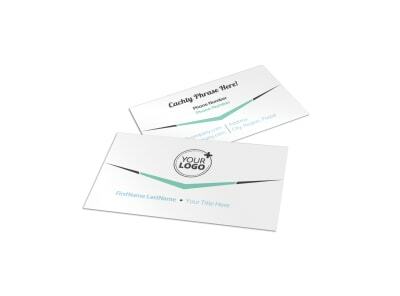 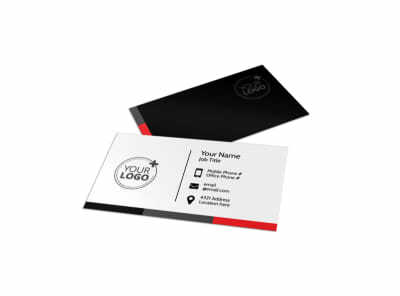 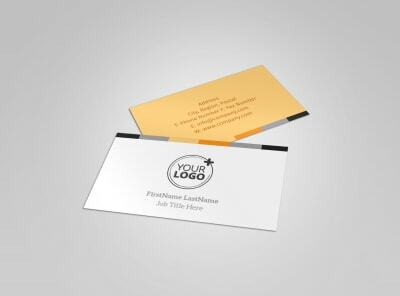 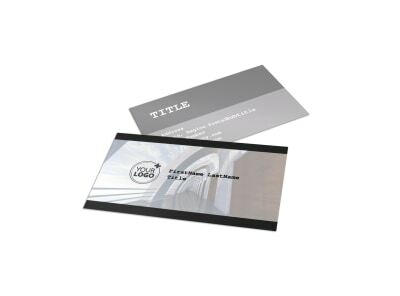 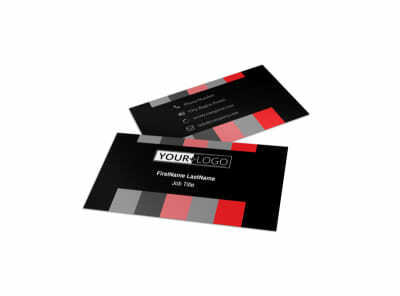 Our creative business card templates make designing your own business cards just a matter of a few keystrokes and mouse clicks. 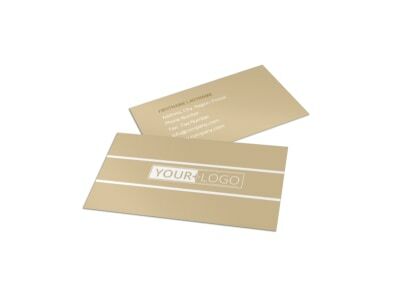 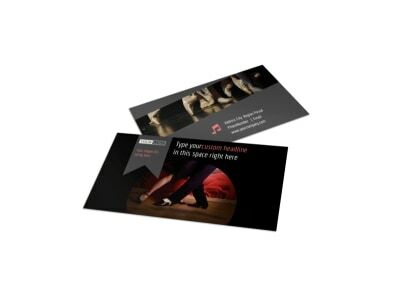 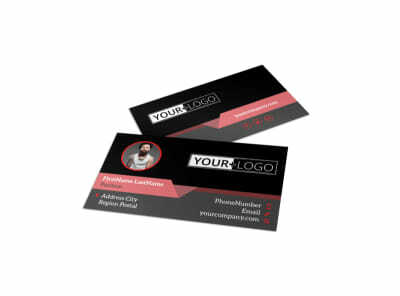 Promote your dance studio, photography business, tattoo studio, or web design firm with business cards that keep your contact information in the hands of potential and existing clients. 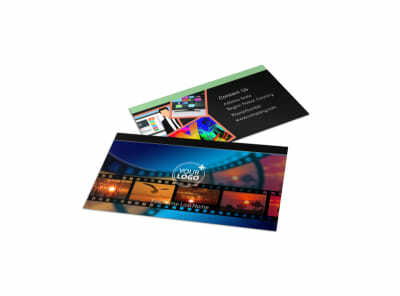 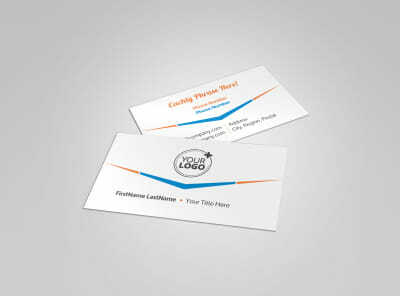 Add elements to make your card stand out in a sea of others, including your logo or chosen graphics and artwork. 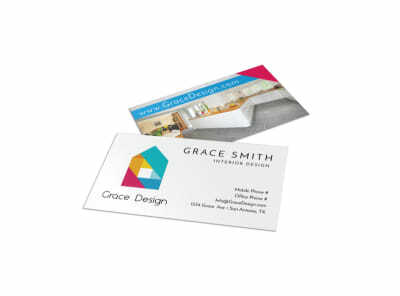 Use our online editor to add text in fonts and colors that make your details pop. 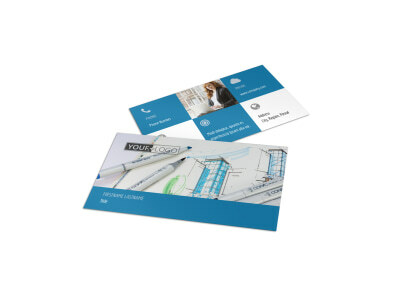 Print your cards from any location for quick access to these classic marketing materials, or let us do the job for you on premium card stock with high-quality ink.